Offering a first class stress free service. Licensed through Kirklees Council. 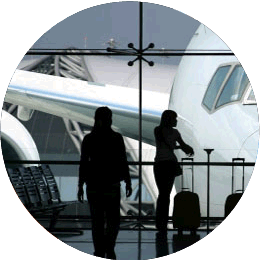 Airport Taxi service specialising in airport transfers to and from any UK airport for both individuals and groups. 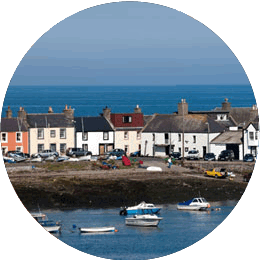 Taxi to the coast; get to your holiday accommodation in comfort or simply for a day out. 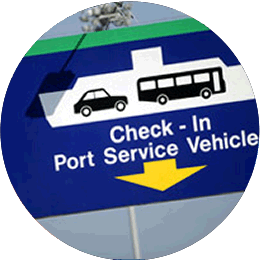 We specialise in taxi transfers to and from all UK ports, for both individuals and groups. We provide a reliable taxi service to the general public, business and public sector customers in and around Kirklees and further afield. Our taxi’s are always clean, very well maintained and ready to go wherever you need us. Coastal holiday journeys, days out, local attractions and departures and arrival collections from airports and ports. If you live in the Kirklees or surrounding area and looking for a first class door to door transfer service from home to airport or ferry port at a reasonable price, then please contact us for a no obligation quote on 07507 441850.